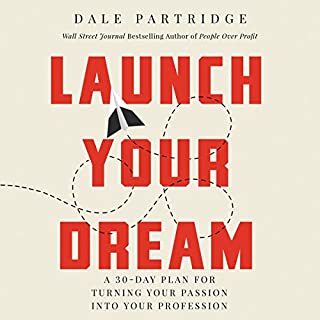 Best-selling author and serial entrepreneur Dale Partridge provides a concrete, easily executed plan for listeners looking to start a business that will result in greater freedom, a stronger family, and healthier finances. What if the world's view of success is God's definition of failure? What if your beliefs about marriage, children, career, or money aren't based on God's values, but on those of a broken culture? 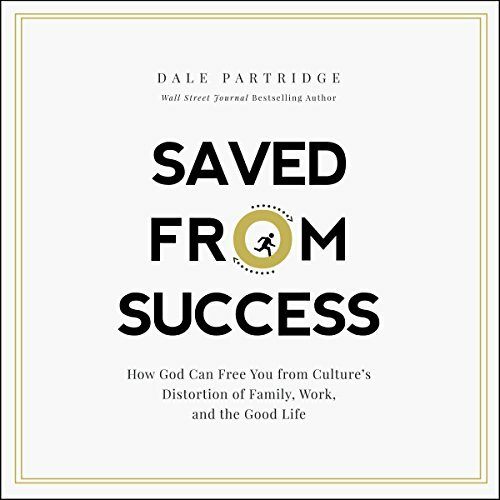 When Dale Partridge's outwardly perfect life, marriage, and family were crumbling on the inside, he began questioning if culture's definition of success was something to seek after or to be saved from. What he found challenged everything he believed about "the good life" and equipped him to rebuild an even better life based on God's timeless design. 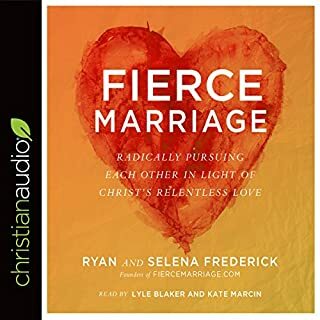 Filled with scripture and practical application, Saved from Success is the book millions of burned-out and bedraggled Christians have been waiting for. Although I don’t agree with every position Dale holds (specifically on marriage and the number of children each family is called to have), this is an incredibly convicting and inspiring read for Christians on what it looks like to be followers of Jesus in every facet of our lives. Highly, highly recommend this book. This is my first written review on Audible. 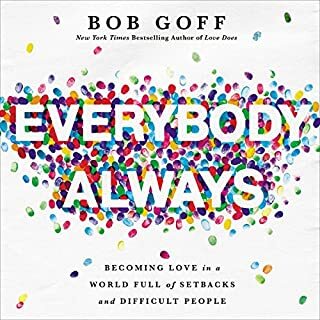 Although I’ve listened to many, many books from all kinds of authors and have, in nearly every case, given each of them a number of stars, this is the first book that I am also taking the time to write just how powerful and life changing it truly is. 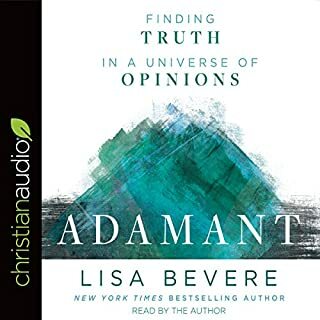 It’s a book for Christians and the author offers some incredible insights that, in my humble opinion, may be likened to a shining star that will lead many “stuck” Christians on a path to true spiritual maturity in Christ. Today this book brought me to my knees in prayer. I told God that, from this day forward, “I want your life for me, not my life with you”. A prayer that I believe will resonate with many other Christians that read this book. 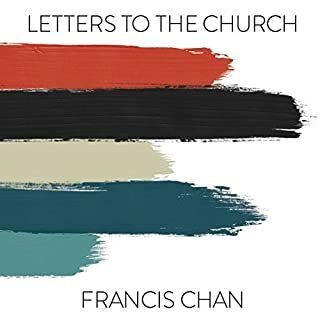 I can honestly say without any reservation that this book glorifies God, blesses his Church, and has changed the course of my spiritual walk forever. My heartfelt thanks to the author and his family for allowing God to use them in this important work. Dale has had success beyond what many of us can dream. However, by doing so he also has experienced the emptiness that occurs when achievement no longer fulfills you fully. When you know there must be more. That your soul is not quiet right. Saved from success is a vulnerable and real look at our society and culture vs Biblical wealth and success. It’s hard to put into words but if you’ve had success and feel like something still isn’t right, this is for you. Great book for all of us chasing our passions. Don't fall prey to your passion. Take a step back and reflect on Gods word. Now continue with the armor needed to truly succeed. Incredible perspective from a wise man! 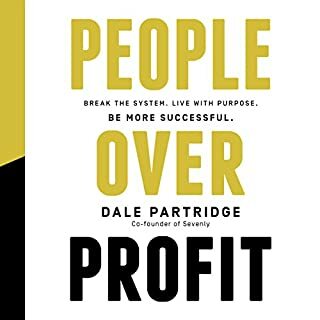 I was recommended the book People over Profit and it was phenomenal so I wanted to hear his thoughts on being Saved from Success. This book exceeded all expectations and is a must read for all- especially the millennial generation.